The Panasonic Etherea CS-Z20TKEW model rated at 2kw heating and cooling output suitable for rooms up to 20 square metres in size. This model indoor unit is avialable in two colours either white or silver to compliment your interior decor. Features include an air purifying filter that neutralizes 99% of airborne viruses and bacteria and optional Wi-Fi control. 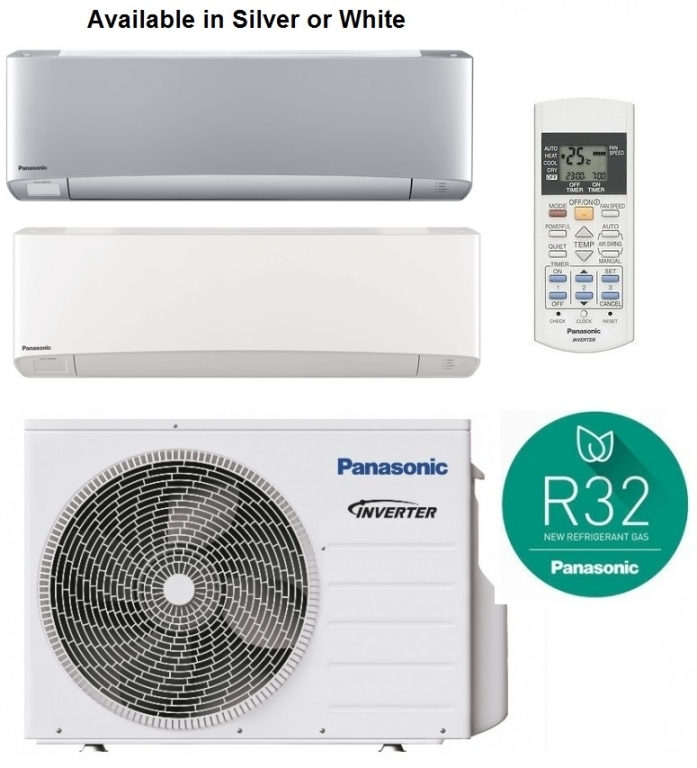 See the brochure below for details of this award winning wall heat pump and air conditioner from Panasonic.